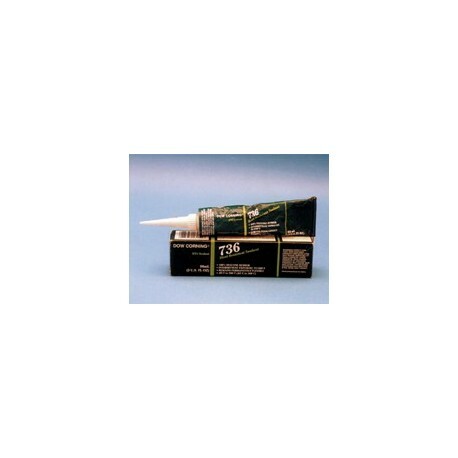 Made of 100% silicone rubber, HEAT RESISTANT SEALANT serves as an effective adhesive for resealing wire ports within your curing unit and power supply. The sealant remains permanently flexible and can withstand temperature from -85 to 500 F (-65 to 260 C). Resists intermittent exposure to 600F. Available in 90mL/3 oz tube.